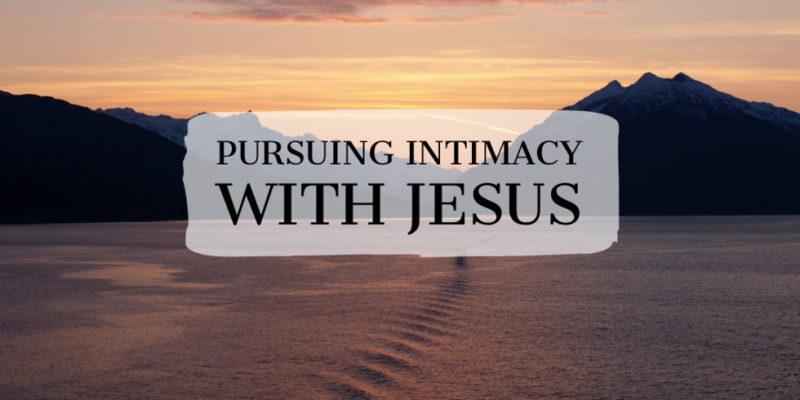 Oftentimes we can hear about intimacy with Jesus but not know how to pursue it. This is a topic I had never heard about most of my life, but now it’s something I could never live without. 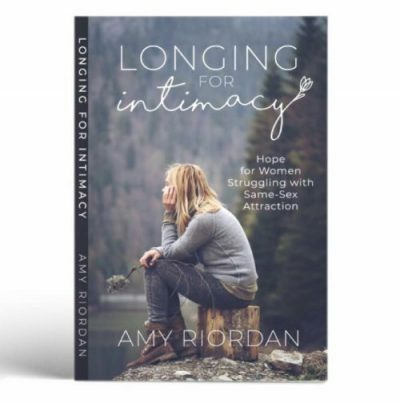 Developing intimacy with Him was scary for me at first (vulnerability and trust were always difficult for me), but my whole life has changed from it. 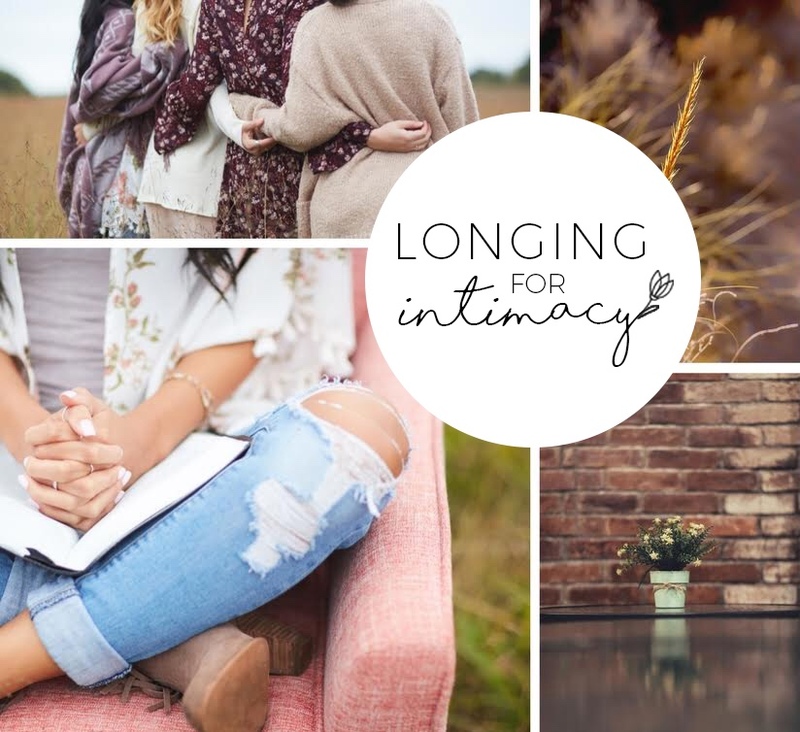 learning how to pursue intimacy with Him, some of the hindrances we can run into, and the importance of maintaining intimacy with Him.